The Hot Hemmer is a new tool in my Press Perfect line from Clover Needlecraft. 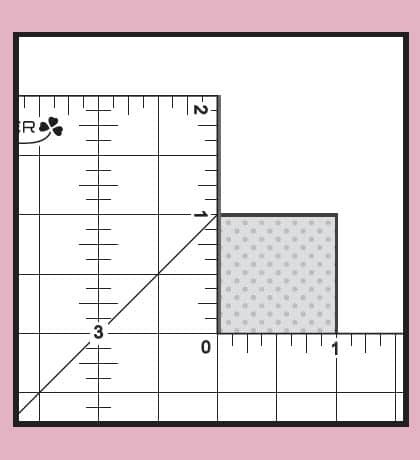 It’s a 6″ x 5″ ruler printed on a nylon fiberboard that can handle heat and steam. 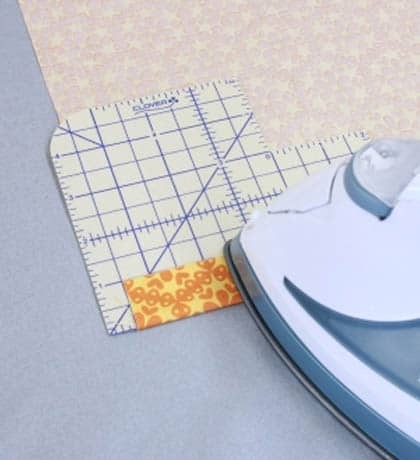 That means you can iron right on this little cutie and it can take the heat! 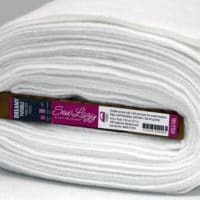 It’s strong, yet flexible and the surface has a little grip to help control your fabric. There are a lot of features and information on this little gem. This is the demo I do when I’m on the road with Clover and Press Perfect. We introduced the Hot Hemmer at the Sew Expo in Puyallup, WA recently and sold out in the first hour of a four day show! It was crazy! This video is from Quilt Market in Houston last October, so there is some noise in the background. This short video is a great intro to the tool and covers the Hot Hemmer basics. With the Hot Hemmer, I was able to fold, measure and press hems in my pant legs in about two minutes. No more measuring, marking, pinning and mysteries. Because of its size, I can measure a span of up to 6″ at once. It’s a totally different ball game than measuring at several points along a hem and hoping they all match up. It’s quick, awesome and accurate. I keep my Hot Hemmer at my ironing board so it’s always handy. Pillowcases, table runners and placemats – border, binding, miters and hems. Pleats and tucks on apparel or home dec. Round and press the corner on a patch pocket. Measure two directions at once to box the bottom of bags. I use a water soluble pen when using the Hot Hemmer to mark something. That way, if I accidentally get a mark on the Hemmer, it will come off with water – nice! I do the same when working with the ironing board or mat. One winner will be selected to receive one Hot Hemmer item 7806 from Clover Needlecraft. – Giveaway ends Saturday May 3, 2014. Thanks for joining in on the fun of the Hot Hemmer and Press Perfect. Use #PressPerfect when posting to Facebook/Twitter/Pinterest! 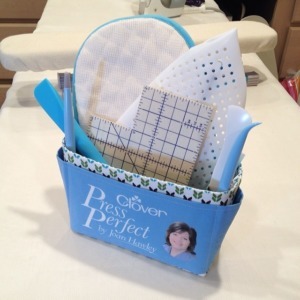 Order through your local quilt shop, or online to order any of the Press Perfect items. Next Post » Quilt Market: Meet Me in Pittsburgh! The Hot Hemmer sounds great. 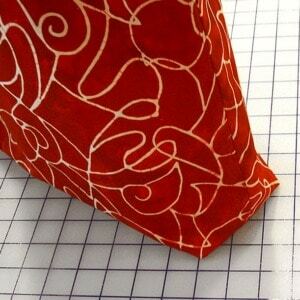 I would love to be able to streamline one of the most important sewing (but least favored) tasks. This looks like a tool that everyone should have–sure would like to win one, but in any case I NEED one! What a great time saver! Gotta have one. Looks like a great new tool! Just the kind of tool I’ve been looking for! Thanks Joan. THIS LOOKS LIKE THE PERFECT SOLUTION TO MITERED CORNERS FOR MY CLOTH NAPKINS!! This hot hemmer sounds like a time saver! Thanks for the tutorial! I would love to have one of these! What a handy neat tool to have in your sewing room.. This looks like a very useful tool. Thanks for sharing. This is not a gadget, this is a necessity! Count me in..I would love to win one, if not, it’s off to the store. A real Gotta Have. Thanx for the demo showing so many uses. Lazy Girls are such Smart Girls. What a nifty gadget! I could really use that! This looks like the perfect toy to add to my tool chest! I have not seen it before, but if I’m not the lucky gal, I will surely be looking for it!!! Love love Lazy girl Products. would love to win. I would use this to do my quilt as you go projects. I need this tool! It will make my life easier when doing hems. That would be such a nice tool to have! Thanks for sharing and hosting the “hot binding tool”. I can think of many ways I could use it if I’m the lucky one. But either way will be looking for it to purchase. Yes, I definitely think this could be an essential tool in my sewing room! What a neat tool! That would be handy to have. Press Perfect would be wonderful to have. It would save a lot of time in sewing. Wow things just keep getting better all the time. 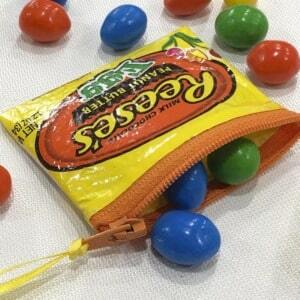 Fab-ou-lis idea for a time saver! This would be a real time saver. Wow! What a useful too! 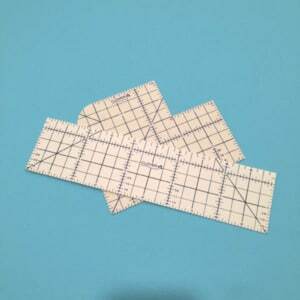 I NEED this…it would have been so helpful when making the 40 table runners I just finished! I used the Iron Finger to press edges open before turning to the right side on a set of place mats. Made the task so much easier to get a clean edge! As I have a new granddaughter to sew for, I could really use the Press Perfect next! This would be a real time saver. I would love to have one. What a great tool! Right now I am using a piece of cardboard to get the curve I need for pockets on an apron. The Hot Hemmer looks great! I would love to have one…thank you for the chance! What a great tool. You are always so clever. Wow! What an awesome tool! How cool is that? What will they think of next. Great idea. I had a metal hem helper once but it got so hot. I stopped using it.. I think this is such a helpful tool. Handy gizmo that looks very useful. Always looking for notions to make seeing easier. Wow! What a great idea! I would love to win one. If I don’t win one, I’ll definitely go out and buy one. Thanks for the chance to win one of these gadgets. I can see myself getting plenty of use from such a handy tool. This looks like a neat tool that will make my bag making easier. This tool sounds great! I’m adding it to my wish list. Would love to give this new tool a try.. Hot Hemmer sounds great. This looks like a wonderful tool. I’m a fool for gadgets and this one looks like a winner! What a great invention! Joan, you always come up with the best tips and shortcuts for the home sewists. This is awesome! Hems are always a struggle! I would love to win this great tool! I am just starting to get into bag making and this tool would be very handy. Thank you for the chance to win this gadget. Great product. thanks for introducing it. What a great tool! Will definitely buy if I’m not the winner, that is! I LOVE the idea of this “hot hemmer” template gizmo from Clover! There are so many times when I am making rounded corners or trying to hem something that I wish I would have had one. Love the hot hemmer. I can see many uses for it. Great idea! So many uses. What a great tool. Thanks for the giveaway. I would love the Hot Hemmer!! thanks for the chance to win ! This looks like it would make the job of hemming pants go so much faster. Thanks for the great giveaway! Looks like a great tool. Can’t wait to try it out. thank you. This Hot Hemmer gadget looks like the perfect piece of equipment to tackle those mitered corners I want to perfect! Thanks for giving us a chance to win one, Joan. What a great product…thanks for the sweet giveaway! Thx for a chance to win something so useful. All I can say is……OMG!! I have a tiny little plastic hem measurer that is all melty from contact with my iron. This blows it right out of the water! This tool looks very interesting. I especially like the rounded- corner guide. What a great idea- I could see it being so useful when turning up hems to do cuff bottoms s on PJ’s. Fantastic- quick and easy. What a great product! Definitely on my “must have” list! Thanks for all you do to make our sewing lives easier! Love this. Love the Lazy Way! 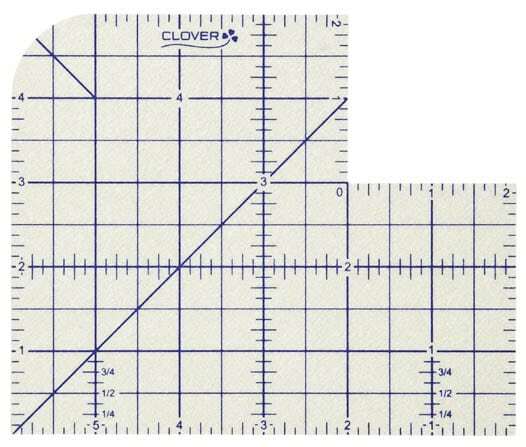 This new item is perfect for so many sewing tasks, I imagine that using the Clover Press Perfect will ease the finishing of a great many projects. What a wonderful multi-tasking sewing tool! Have thought of purchasing this many times and just didn’t get it done. Would be awesome to win it. Awesome tool! I need one! WOW!! What a great idea. I could certainly use this..
What a great idea. Looking forward to using the new tool. I don’t just want this I need it! What a fantastic tool! That looks like a very handy sewing tool? I think the hot hemmer looks like a real handy tool to have in my tool box. OmGoodnes,, I sew need one of these right now…hemming shirt sleeves and hem 🙂 Thanks for the chance!!! This looks a great idea – I’d love to try one! I absolutely love this product. I have had the metal hemmer for years and seldom used it because I would burn my fingers. Now I can measure any hem and it works just great. I would LOVE one of these!!! 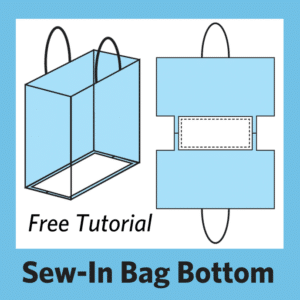 I don’t get a chance to sew much…but when I do, this would make life sew much easier!! Are these contests for Canada too? I’m shorter than petite, so I have to hem everything. This will be a boon to me!! I love this it seams I’m always measuring, pinning then ironing something. this would be so much faster. This looks like a nifty and very useful tool. Great idea! My hems will be even! This looks like such a great product. Thanks for the great giveaway! I could put this Hot Hemmer to good use right away! I use my hot hemmer all the time, it is a wonderful tool! Would love to have another to keep in my sewing bag to take to classes & retreats. This product looks great! I’ll be getting it, one way or another. Thanks! The products that I have used so far I have loved. This is the neatest little notion I’ve seen in a while. I would love to win it, but I will go buy one if not. I hope it makes it to our stores fast. This is a tool I will use a lot. I have to hem all of my pants, and everyone else, this would make my life sooo much easier!! Great tool. No more wavy seams especially on curves.. Thanks for chance to win it! Oh I would love to have this…it looks awesome, what a wonderful tool. Thanks so much for the chance to win. this sure would have come in handy when i shortened pairs of my daughter”s “new” maternity pants! What a great idea! I need one! I purchased your purse patterns and I love them. Looks great. Excited to try it. Boy this is a handy tool. got to love gadgets! This is the best! Folding, pinning and pressing is so time consuming. This will save lots of time and effort! Great product! I Love your patterns and pressing tools. The Hot Hemmer looks like a tool that I would use quite a bit. Thank you!! Another gadget to make our lives easier! I’m a gadget guru so I love it! This looks too good to be true. Can’t wait to get one! Love this tool. I am teaching my Granddaughter to sew. I hope to win; so, I can give it to her. Oh My – this looks wonderful! This would be so much easier to use than the sliding hemmer/ruler that I’ve been using for more than 30 years! The Hot Hemmer would sure be a time saver while sewing. What a great invention! Huge time-saver! Nice that it has several measurement guides! I’m usually not much for tools, BUT this ONE is a MUST – I’d wish I would have had it when I volunteered to make 83 valances for a children’s home a few year’s ago. Great for the pillowcase dresses going to Haiti too when folding down the top for casings. This looks like a very handy tool! What a nifty notion!! Looks like it will save a lot of time for sure. 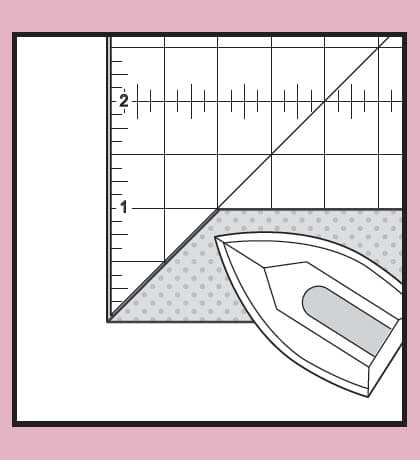 Oh my… I am fairly new to sewing and this may be just the thing to keep me sewing. I hate hemming and measuring fold-overs. This looks like a great tool! Guess I will have to buy it if I do not win! What a great idea. No more burnt fingers from the metal ruler. I have entered from UK hope that is allowed! The Hot Hemmer looks like a perfect gadget. WANT! This sounds like a great tool! Can’t wait to get one! This looks like a must-have tool! Hope I win! This is a great idea… love to try it. Very useful tool. Thank You for the Giveaway. Amazing…can’t wait to purchase one of these. It looks like a great tool. I hope I win! Would LOVE a Hot Hemmer Press Perfect! What a clever idea. Beats the metal one. Thanks for the video on how it works. I’m sure many of us would like one of the Hot Hemmers. Brilliant idea! If I don’t win, I will surely pick one up at my LFS when available. What a great idea. Thanks for the chance to win. I have one and love it; use it all the time! If I win, I’ll give it to my sister-in-law as she is the one who convinced me to learn how to quilt! Looks like a great tool,thanks for the nice giveaway! I love it!!! 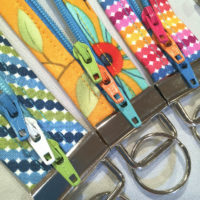 It would be perfect for doing lazy handbag straps!!!!! I’m shop hopping with a friend this week and sure hope one of the stores has this!! What a great tool! If I don’t win I hope I can find it at Joann ETC! Love all your products, can’t afford them very often. Would love to have this hemmer, miter, binder product. Thanks so much for all the great instructions you post. What a great tool! 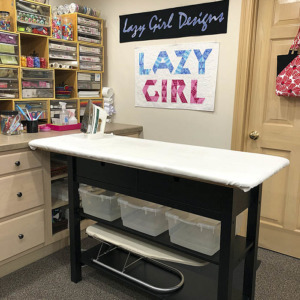 It would get a lot of use in my sewing room! love it! I iron on everything, so it’ll be nice to have something made for it! Wow, this tool is amazing. Thank you for the chance to win. This looks like a handy tool. Will look for it when I’m fabric shopping. This looks awesome – sure could make good use of one! Looks like a neat little gadget that I must have! WOW – Wish I had been able to use this for all the hems, etc., I’ve done through the years. Can’t wait to try it! such a simple looking tool, yet very useful! I love this idea! Wish I had the hot hemmer right now. What an awesome tool. Would be helpful with a lot of different projects. Oh this would make all my hemming jobs so quick. Would love to add this to my tool box! Looks like a time saver I would love to own. Looks like a easy tool to use, cant wait to get one! Love this gadget – a must have…. Winning one would be a fabulous surprise! I can’t wait to use one of the hot hemmer. I am about to begin making new curtains for the entire first floor of my house. I could really use one of these tools. Hey, Joan. I’ve been following you for years and love your designs and products. I have used several of your bag patterns and love all of them. I haver sold several and people just love them. This Press Perfect is sooooo cool. I would really love to have one and, if I don’t win it, I will go out and find it where Clover is sold here in Kansas City, or I will order it from you. I have a Cinco de Mayo Birthday (May 5) and this would be a very, very nice birthday present. Thanks for sharing. This tool looks great, I sure hope I win!! I would love to play with this one. Would love to have this pressing tool. It is something I would use a lot! Thank you for the opportunity to enter for a chance to win one! Looks very useful. Can’t wait to try it! Hi Joan. Love your Hot Hemmer. Where were you when I started sewing!! One way or another I will get one of these…hate hems!! I love this gadget and would love to own one. Great little tool can’t wait to get one. This is a fantastic idea! I love it! Thanks for the chance to win! I hope I win! I hope I win! I hope I win! All of your tools work so well. I hope I win one!! Not sure I am doing this correctly. Love Lazy Girl…. That’s is the “awesomest” toy ever! Can’t wait to get my mitts on one! This is genius. Could have used it yesterday. This is a very nifty looking tool. I know I sure could use it. Now isn’t that the handy dandiest tool. Because I know how to quilt, I can do hems right? LOL!! This is an awesome little gadget. I think a must have. Back in the 70’s I had a tool for hemming that was made of metal and used for hems but it wasn’t nearly as functional as this. Would love to win it. This would help me with the small sewing projects that I like to make. I love gadgets! This looks like a dandy. Love sewing, hate hemming. This looks awesome! this is a wonderful idea – I love it! Looks like a great tool to help with accurate hems. What a fabulous tool! I had not heard of a Hot Hemmer until I read this post. Would love to have one of these–good bye burnt finger tips!! I really could use this soon, I am going to make my daughter a wedding night ensemble and this would help with all the delicate hems I’ll be doing. Awesome tool! Tools make our work easier and this is a must.. Thank you for such a versatile item, as are all Press perfect items. I must have one as my MS progresses, effecting my quilting endeavors. Whats not to love about this Clover Hot Hemmer all the great things it can do. Would love to have one. Thanks for sharing and doing the give away. Thank you for introducing us to the Hot Hemmer. I am intrigued and will have to put this on my “want list’ that I leave laying around in case someone wants to buy me a gift! Looks like this could become one of my handiest sewing notions. Thanks for the opportunity to enter. I would LOVE one of these. I burn my fingers so often turning fabrics. Wow! This looks wonderful! Cannot wait to get one! This gadget would make sewing and hemming so much easier. One tool that I really need. Thank you for all the great tips and tutorials. You make our days so much brighter! Blessings to you and your endless creativity. I love this giveaway. This would be very useful. Looks like a great new gadget! What a good idea! I could use one of them! This looks like just the item I need for my sewing kit. 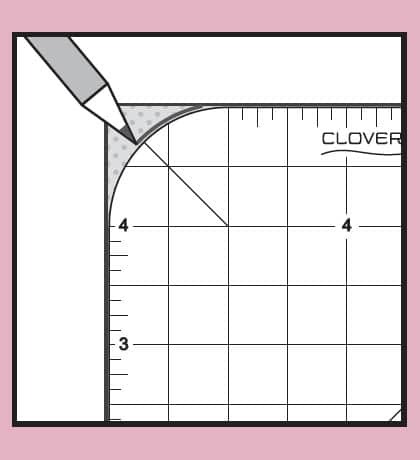 This tool is fantastic….just the job to help me with my sewing projects…thank you Clover…?? Love this little tool! A part of sewing that usually isn’t my favorite and this makes it look fun and easy! The hammer looks like a great tool – hope I am the lucky one as your new products haven’t arrived at any Indianapolis area quilt shops yet. Great tool! Where has it been all my sewing life?!!! What a great tool. Why didn’t someone think of this sooner. I can’t wait to get one. 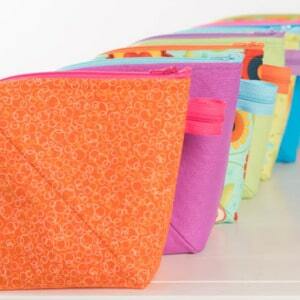 I sure wouldn’t mind winning that handy dandy little gadget to add to my sewing arsenal : ) Thanks!! Looks like a great tool — Many uses. This looks like a very handy gadget to own. Thanks for the giveaway. I would so love this for a ton of different things. This is definitely on my wish list! I just made a bunch of skirts for a mission trip. 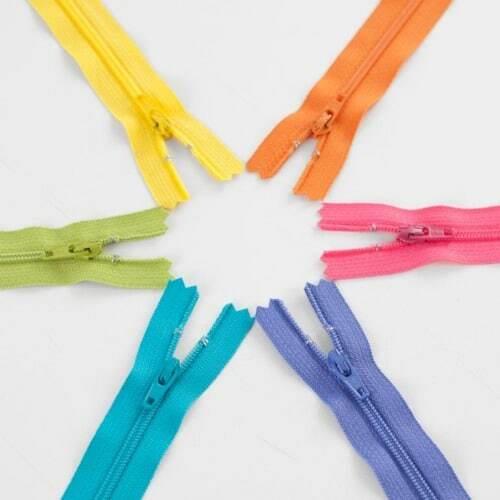 This gadget would have made the hemming so much easier! I love trying new gadgets. This looks like it would be great. Thank you for the give away. Just what I need, I have a terrible time getting hems and things straight. This neat little gadget would certanly do the job and do it straiight. what a great idea! I wish I had known about these before as well! What a great idea, would love tohave one. Can’t wait to get my hands on one! Wish I had thought of it! Wow! Amazing .. I need this!!! Hate hemming pants but this makes it easy. Would love to have this new sewing tool. Looks like it would save a lot of time. Yes I will accept one! I find your site to be so helpful with brilliant ideas. I can also buy the tools so easily. Thank you. This looks amazing! So handy! I have a lot of rulers that I have collected over the years but none that do all that this ruler does! Pretty nifty! I LOVE to sew placements, quilts, home decor, pillows, clothes, bags, you name it. It’s my personal meditation time. 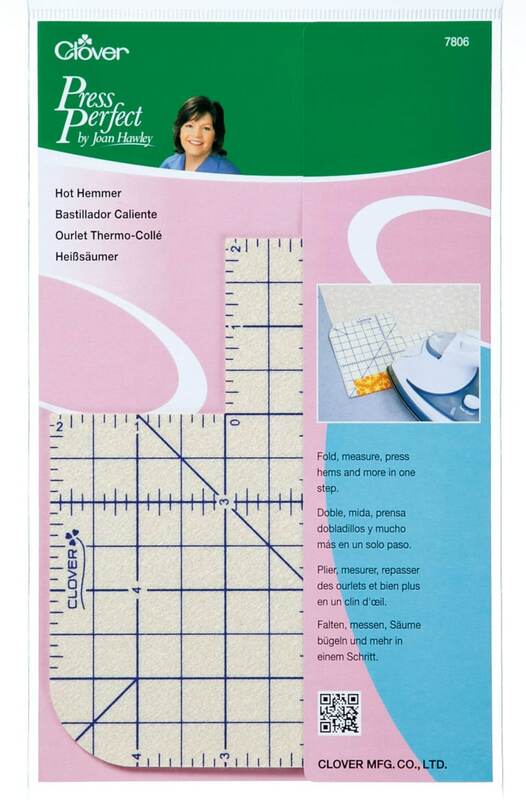 This Hot Hemmer would be a great addition to my sewing tools. It looks like it makes hemming sooo easy! This looks fabulous! I would love to try it out – I have quite a few pants that need hemming! thanks! I would love to win the Hemmer what a handy tool !!! Oh, I would love to have one of these. I could sure use that tool. Thanks for the giveaway. Thanks for your tutorials. That would be a nice ruler to own .Thanks for giving me a chance to win one. WOW! Where can I get several of these? 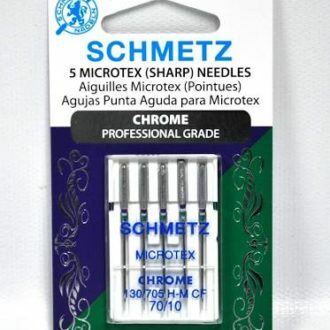 Have to share them with all of my sewing girlfriends….a must have for sure!! Oh my goodness – I have dreamed of having a tool like this – I will be hunting one down immediately! I could really use this. Thanks for the chance to win one. Now that’s a useful tool I could really use! This seems to be a “must have” at the pressing area for every sewer or quilter. I saw you at Expo and you were swamped! Hi Joan, I met you in Cleveland. We had dinner with Susan Congdon, Carolyn Gibbons and Jill. Susan says these hem pressers work beautifully. HI, this sounds so neat! Definitely a winner when it comes to making hems easier and even!